WHERE HAS MY DATA GONE?! So you dole out extra cash -anywhere from $15-$40 USD, depending on the data subscription you choose, to pay for a one-time SIM card. 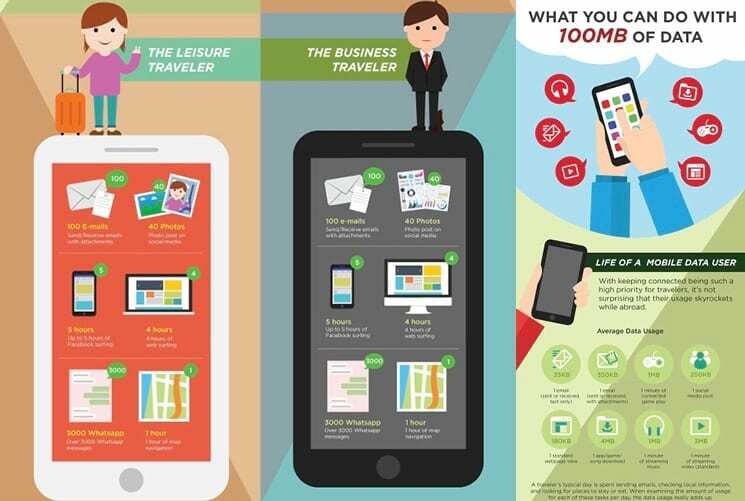 Yet the question remains – will it be enough, or will you run out of data? 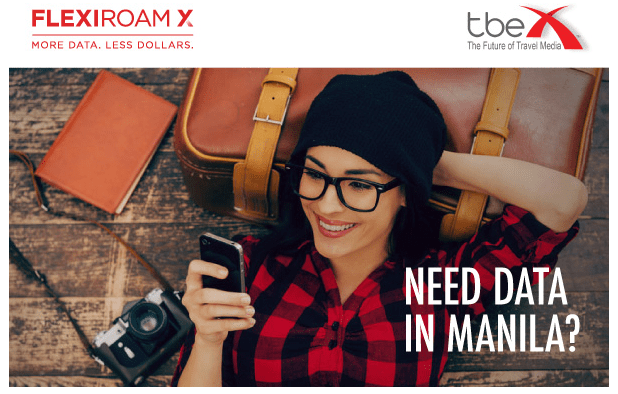 With the Flexiroam X membership you pay just $9.99 USD to use your free data for up to 12 months. Instead of paying a range of various prices for different amounts of data, you simply pay one flat rate and earn up to 100GB roaming data instead. More data. Less dollars. Are you intrigued? For more information on our data roaming solutions – including the Flexiroam Starter Pack – visit www.flexiroamx.com. Or check us on Facebook, Twitter and Instagram.